Before we write, we would like to take this opportunity for you all to check out the website of a fellow golf guru, who has had a successful 2013 in various sports betting! Take a peak at the golf only site when you get a chance! It’s crunch time in the FedEx Play-Offs now as the final 70 golfers have battled their way through to compete in this week’s third leg. 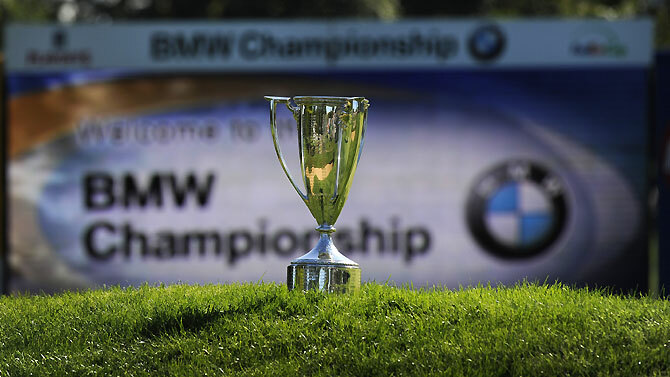 It is arguably one of the most exciting weeks of golf with battles being fought up and down the field as everyone scrambles to try and make the top 30 and gain a ticket to the end of season Tour Championship. Our most-backed player Henrik Stenson finally bagged a win two weeks ago and nobody can say he did not deserve it. He has been the best player in the world over the past couple of months, and that’s with the likes of Mickelson and Woods on top form! There will be close interest in the current top five players in the FedEx Play-Off Rankings (Stenson, Woods, Scott, Kuchar, DeLaet) with the people occupying those spots automatically being able to win the whole thing with victory at East Lake next week. But there will be equal interest in people outside the top 30 looking to sneak their way in. What is the course like? Well the Conway Farms Golf Club is new to the PGA Tour and will be hosting its first event this week, so we have no course form to look at (although this is Luke Donald’s home course!). The course is a links track and is very reminiscent of your average Scottish links course with undulating fairways, masses of fescue rough and lots and lots of sand. It’s a tight little 7,216 yard track. The course will need a lot of thinking and the ball strikers out there we feel will ultimately prevail. So people who have done well on tougher courses such as Crooked Stick are to be looked at as well as of course, links form. With our picks this week, we have looked for value which is tough in a field where there are 9 golfers at 22/1 or below. If any one of those 9 walks away with this, we wish them all the best. But we are confident in our boys and should hopefully get you a nice return. WE HOPE! For the Canadian to be getting our number one slot coming into such a big tournament really does show how far this guy has come. With seven top 10’s already to his name in 2013, 5th place in the FedEx Standings and a place at the President’s Cup, all that is missing is that elusive first win! With this being quite an unknown course, players who are just striking the ball well and being consistent are going to be the safe bets this week. And DeLaet is right up there, with 3rd and 2nd place finishes in each of the previous FedEx events. But if it is ball striking and accuracy that you want on this course, then look no further. He ranks 1st in ball striking, 1st in total driving, 3rd GIR, 28th driving accuracy, 20th driving distance and 34th scrambling. 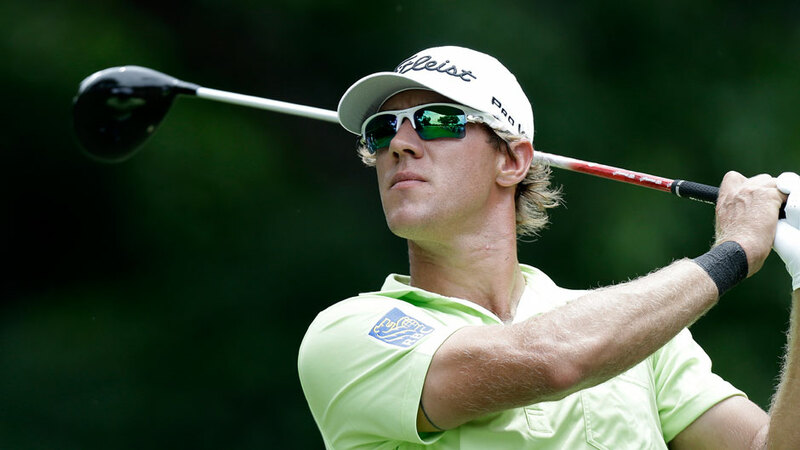 We’re exciting by DeLaet and this could definitely be his week. Again this was a really easy and obvious pick for us this week. One of the greatest ‘plotters’ in the game and will be excited at the prospect of pitting his game against a new course. His well-documented lack of distance off the tee has forced him into becoming one of the greatest with the short irons in the game, and we reckon there will be a lot of those 75-100 yard distance left this week. Prior to missing the Barclays to be at his brother’s wedding (We’ve got a lot of time for that) Johnson was up there with the Stenson’s and Woods’ in terms of consistency, with five top 10’s finishes in a row, four of those would have returned you some each way money. The American looked solid last week without ever challenging but a course like this will definitely take his eye and we can see him coming into his own over the four days. It appears since the birth of his child, performances on the course have not been what they once were a couple of months ago. He had recorded two top 10’s and WD from a tournament he ultimately could have won having been top after two days. 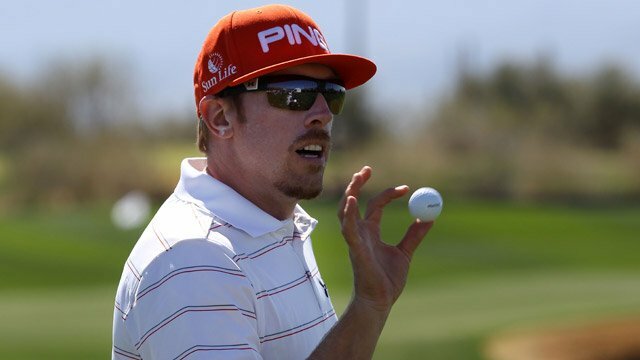 But life as Daddy Mahan looks to be back on track and he has steadily been getting back to his consistent best, culminating in a 13th place finish last week. All children aside, Mahan is known as one of the most accurate and consistent ball strikers in the game and will be able to take his swing onto any course. He will relish the challenge just like Johnson and will be more than happy taking irons off the tee all week. It is this sort of player that you will want to be looking at this week. Statistically he ranks 16th ball striking, 29th driving accuracy, 9th total driving, 25th strokes gained-putting and 5th GIR % below 125 yards. Definitely has the game for this place and is peaking just at the right time. As we have mentioned, this course will have a British links feel to it and Poulter should feel right at home. Again he is one of those players renown for the accuracy and ball striking and will adapt to this course with ease. What you also have to take into account is Poulter’s ability to play under pressure. He will know a good performance this week puts him in the frame for a lucrative week at East Lake and will shoot him into the top 30. What really brought the Englishman to our attention was his fine display two weeks ago where he eventually finished 9th, and but for a double bogey on the last would have been a lot higher! His ball striking was in fine touch and ranked inside the top 10 for both driving accuracy and GIR. Poulter limits the amount of tournaments he plays every year and has done quite well to make it this far considering the people around him have played in more points scoring tournaments, so don’t be scared by his low ranking in the FedEx, Poults is pure quality. The price that he finds himself at is still a weird one considering how dominant he has been this year, and yet Lee Westwood is half the odds… But regardless, we have thought there is no harm in plumping for the Irishman, with just a small stake still offering us good returns. The reasons being this course could suit his eye just fine. McDowell loves nothing more than plotting his way around a course, finding ways to manipulate birdie chances when he can. He won the Open De France on the European Tour just a couple of months back where accuracy was the key and he won quite convincingly in the end. Now we understand his form is not the best, but his last two victories this year have come off the back of missed cuts! 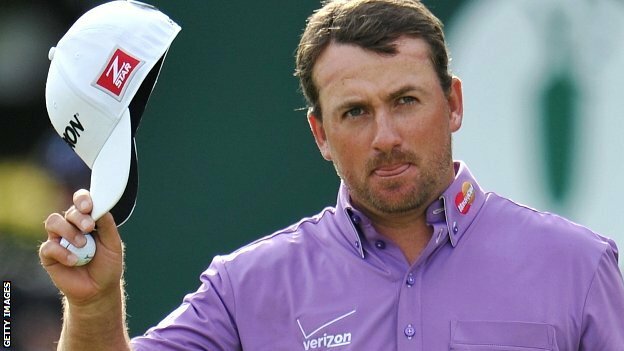 And we can’t forget his win on the PGA Tour this year either, the RBC Heritage was on a similar 7,100 yard course and he eventually overcame Webb Simpson in a play-off. For the game that he brings to the table and the price he is at, we can’t ignore this one. We do love a bit of course form at DownThe18th and as mentioned in the preview this course is where Luke Donald (40/1 Various) has been a member for over a DECADE! This we just could not ignore. Chicago is his adopted home and he has played plenty of rounds at the Conway Farms Golf Course. It’s a course where your short game has to be on it and there is no better around than Luke. He even held the course record here until a couple of years ago when they lengthened it! Watch out for the Englishman.